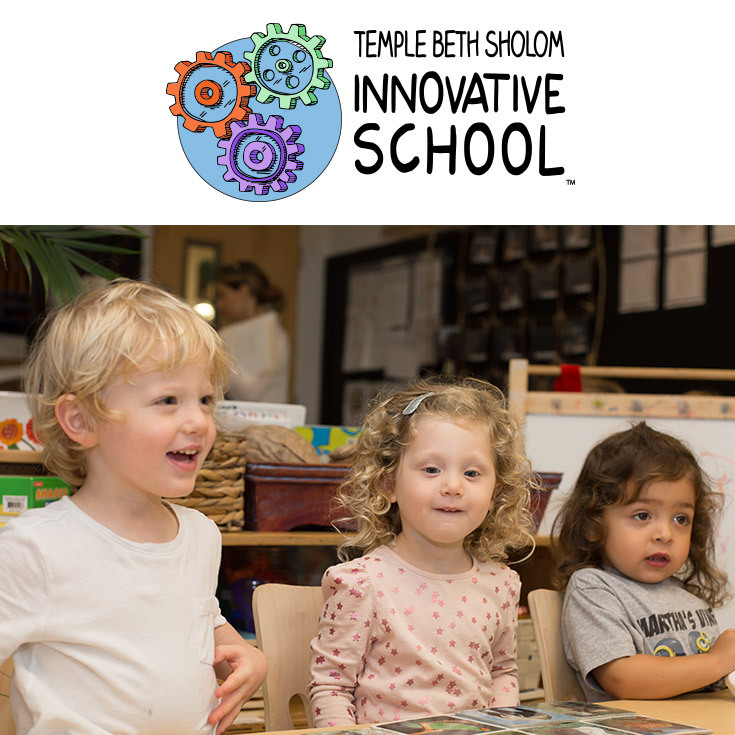 Temple Beth Sholom Innovative School (TBSIS) is a part of a new national educational movement in personalized learning. As pioneers of this movement in Miami Beach, all of our educational approaches have synergy at each educational level. #gearshift is the TBSIS’ fundraising initiative inspired by the idea that gears only work when engaged together and collectively they create energy and forward momentum. Parents, grandparents, friends, alumni, staff, community, and foundation support, beyond tuition, enable TBSIS to further enhance the environment of the school. We invite you to participate at any level that is meaningful to you. The opportunities that you can support are explained below. You can Incubate, Advance or Accelerate. Incubate is “to maintain something under favorable conditions for development”. Our objective is to optimize the use of our current physical space for our future TBSIS needs. To support Incubate, click here. Advance is “to move forward in a purposeful way”. There are four primary opportunities to support specific areas of advancement at TBSIS. This is the base of support for enhancing our fine arts, culinary arts, theatrical arts, music, and foreign language programs. By contributing to this area, it will allow us to expand our current programming and to deepen the cultural and expressive experiences of our children. For example, it is our goal to expand our foreign language offerings from Spanish and Hebrew alone to also include French and Mandarin. To support the Arts, Performing Arts and Languages, click here. This fund provides support for continuing the highest quality professional development for our teachers. Great teachers are grown when they are provided with professional development averaging about 40 to 50 hours per school year. As part of our professional journey, we study at some of the best schools across our country (New York, Chicago, St. Louis, California, and Oregon) and around the world (Israel and Italy). To support Professional Development, click here. TBSIS prides itself on welcoming all families and children to our school, no matter their financial ability. Your contribution will make it possible for a child, who otherwise may not be able to attend, to learn and grow at TBSIS. Any size contribution will help. Any size donation towards scholarships will go a long way and is appreciated. To support Scholarships, click here. Helps fund unbudgeted innovative school and classroom resources. As we are meeting the 21st century demands, our educators and children are utilizing different technology platforms to augment the learning process. For example, thanks to a generous gift, we were able to launch our Innovation Lab, which we welcome you to come visit. To support Technology and Innovation, click here. If you don’t have a preference as to where your contribution goes, you have the opportunity to contribute to Accelerate which will support our greatest global needs throughout the year. This is our “Discretionary Fund”. It allows for your gift to have the greatest overall impact by supporting the greatest need, moving TBSIS forward more quickly. These gifts often do the greatest good. Accelerate will close the gap between tuition and extreme innovation. To support Accelerate, click here. Say Hello. Find out More. Contact Katy Boyask for more information on any of these opportunities.